Dean Claude Pensis has a recipe for shaping the Ethington Theatre series: Take one opera, add a musical, stir in a drama, sprinkle a dash of comedy and mix in some Shakespeare (what’s theatre without Shakespeare?) — and voilà, the Grand Canyon University venue basically sells out by itself. Last year’s popular series was a testament to the success of the Pensis model, as most of the performances of all five shows were sold out. He’s bringing an even tastier series to campus in the 2015-16 academic year with something for everyone. The 2015-16 Ethington Theatre series kicks off Aug. 28 with a contemporary take on Shakespeare’s comedy, “As You Like It,” directed by Claude Pensis, dean of the College of Fine Arts and Production. The 2015-16 Ethington Theatre series is scheduled to kick off Aug. 28 with a contemporary take on Shakespeare’s “As You Like It” and close in April with Ethington’s first attempt at bringing to life the imaginative world of Dr. Seuss. Audiences also will get a taste of a World War II-era drama, a German opera and a clown-focused remake of a classic French play. 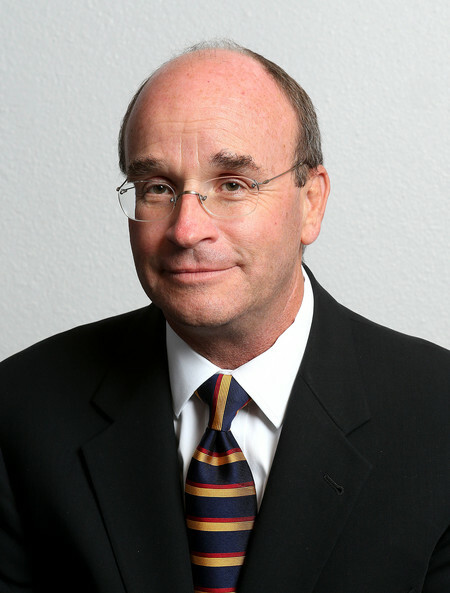 Pensis, dean of the College of Fine Arts and Productions, will direct two of the five plays. He selected the lineup to reach a variety of audiences and test GCU’s talented crop of theatre students. 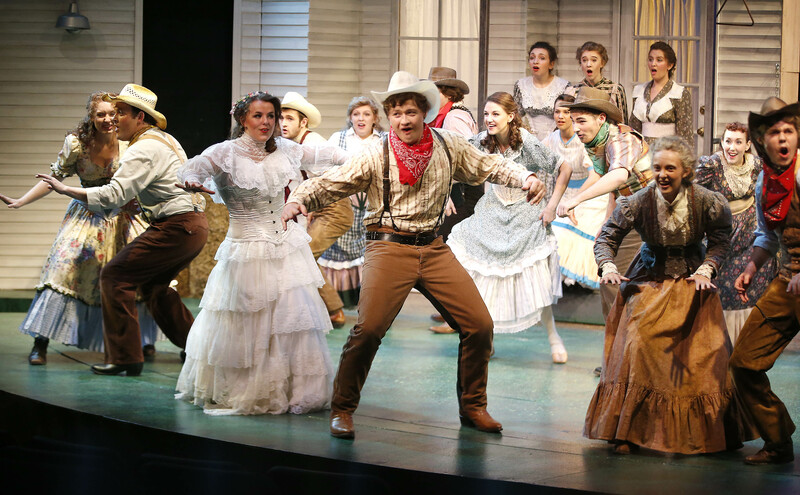 Since its reinstatement in 2010 following a four-year hiatus, the GCU theatre program has continued to grow in size and notoriety. This season will challenge everyone, from students to directors, and serve as an exciting adventure for audiences, Symington said. Pensis will direct “As You Like It” and “All My Sons” at Ethington Theatre this year. Pensis, Symington and assistant theatre professor and director Michael Kary have done an excellent job of showcasing crowd favorites such as “A Christmas Carol,” while continuing to impress by contemporizing and improving classics such as last year’s opera version of “Little Women.” Expect this year’s series to be one of the best in school history. According to Pensis, every play is a must-see. 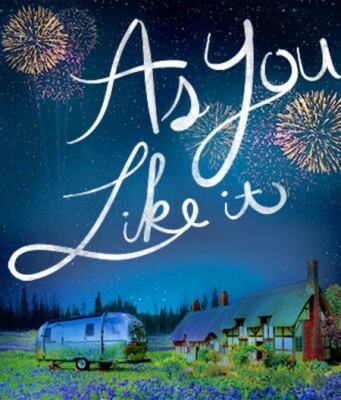 “As You Like It,” by William Shakespeare, Aug. 28-30 and Sept. 4-6, directed by Pensis: This 1623 classic follows a young woman who flees persecution and meets a collection of wily characters in the nearby woods. COFAP will set it in modern times. Act I will be filmed and shown entirely in video with the play coming to stage in Act II. The stage design includes a tree, house, trailer and field of flowers. “Scapin,” by Molière, Oct. 9-11 and 16-18, directed by Kary: The three-act French comedy centers on the hijinks of the trickster, Scapin, who will get a clown makeover for the Ethington stage. It will be the first comedy of its kind performed at GCU. “Die Fledermaus,” by Johann Strauss II, Nov. 13-15 and 20-22, directed by GCU alumnus Scott Campbell (director of 2014’s “A Child’s Christmas in Wales”): The farcical German opera is split into three acts and tells the story of a doctor’s revenge for a practical joke. “All My Sons,” by Arthur Miller, Feb. 12-14 and 19-21, directed by Pensis: The 1947 Broadway play tells the true story of a WWII businessman who sold damaged airplane parts to the military. “Seussical,” by Lynn Ahrens and Stephen Flaherty, April 1-3 and 8-10, directed by Kary: The 2000 Broadway hit musical is a complex amalgamation of many of Dr. Seuss’ most famous books (primarily “Horton Hears a Who!,” “Horton Hatches an Egg” and “ Miss Gertrude McFuzz”). The show will include 35 musical numbers. For ticket information on the Ethington Theatre series, call 639-8880 or email ethington@gcu.edu. Contact Cooper Nelson at 602-639-7511 or cooper.nelson@gcu.edu. My LopeLife: Take a chance, ‘tri’ something new!